Child support is intended to protect children and ensure that parents who share custody contribute financially to their upbringing. Many divorce cases that involve minor children are extended and experience difficulties when it comes to custody and child support. It is a delicate problem that needs a clear outcome. Not paying child support when the court ordered you to will have legal consequences, and even get you in jail. But child support payments generally won’t go on forever, and there are situations when you can request a re-evaluation of the court order and get an early termination pension. A St. Louis divorce attorney can help you determine if you qualify and if there are valid reasons for terminating child support payments. Here are some of them. As these two reasons are straightforward and non-disputable, irrevocable and objective, we are mentioning them together. 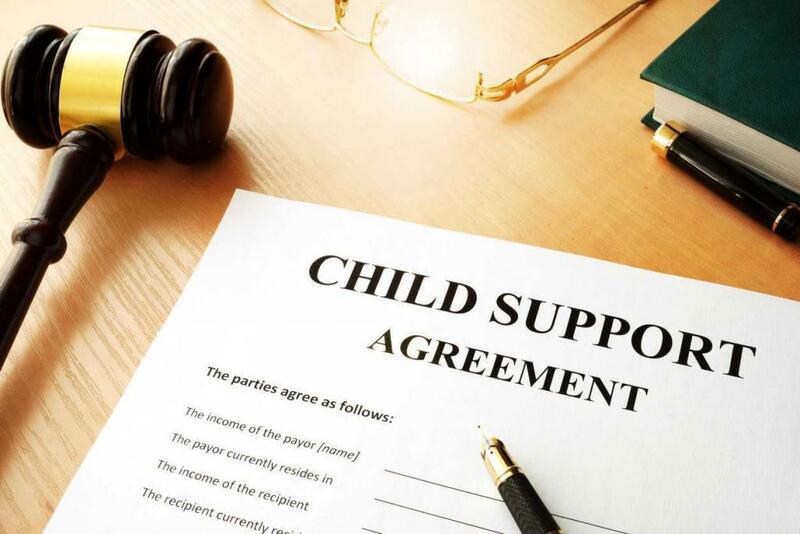 As child support is intended to help with the upbringing of a minor who doesn’t have the means to support himself (and shouldn’t have to), reaching the majority age generally means the young individual is no longer eligible to receive parental support ordered by the court. If the custody is given to the paying parent, as a result of a re-evaluation, they no longer have to pay child support, as they are presumably offering the child a shelter, food, clothing, an education, etc. 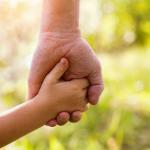 If the other parent loses the physical custody, they may be the ones who are now paying. If a child has legal financial means of supporting himself, then he can request to be emancipated from their parents. It is a delicate decision that the court will weight carefully since it can leave the child exposed. If winning physical custody gets you out of paying child support, losing your parental rights has the same result. Keep in mind though that you will not be allowed to make any decisions about the child or demand to see him. There is one important thing to mention here: you can’t just give up on your parental rights because you want to. 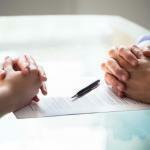 It has to be proven in court that you are unfit to be a parent or to reach an agreement with your ex-spouse. As you can see, the legal termination of child support payments is not an easy thing to achieve before the child reaches the majority age. The law acts in the best interest of the child, even if the paying parent is struggling. For example, being unemployed doesn’t exonerate you from paying child support. The amount you pay is usually calculated based on your income. If you don’t have a source of income, the payment will be calculated as part of the minimum wage. 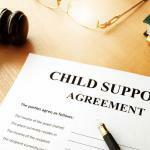 However, if you really struggle with your child support payments, get in touch with your St. Louis divorce lawyer. It is much better to try to obtain a new court order than to stop paying.